Hi, friends! Boy, do I have some yummy goodness for you today! I am so super excited to be working with Laura from Laura Kelly Designs and Me and My Inklings! She is so incredibly talented! Just take a look at these cuuuuute lollipops she designed…. 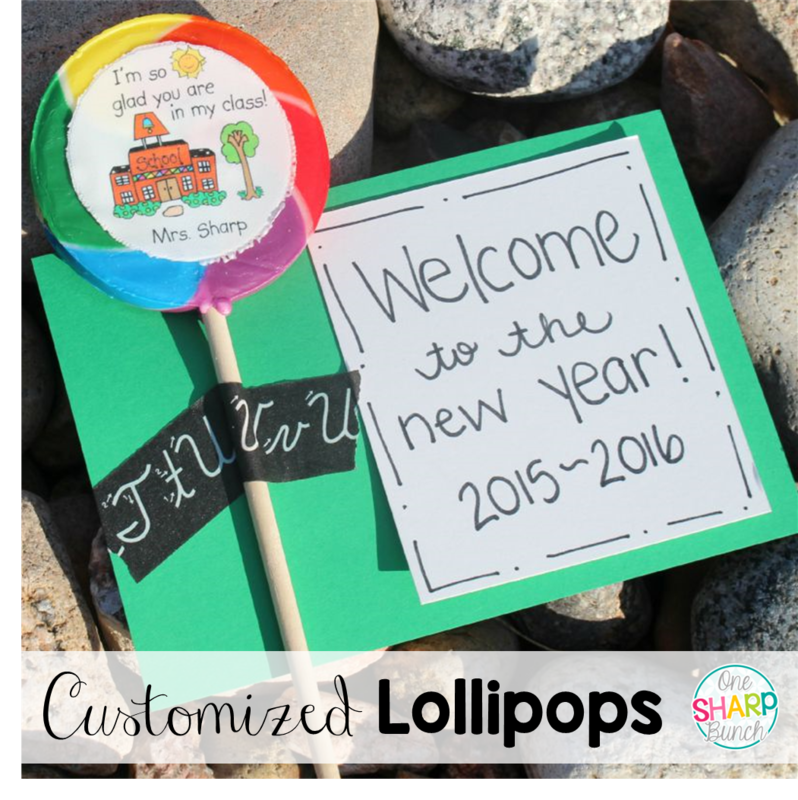 I was compensated for this giveaway with my own set of custom Lollipics for my classroom. All views and opinions expressed are purely our own. I seriously cannot wait to give them to my students on their birthday, and I know they are going to eat them right up… (see what I did there?!)! Since I could hardly contain my excitement, I got to work making a lollipop birthday bouquet that I will keep in my room. 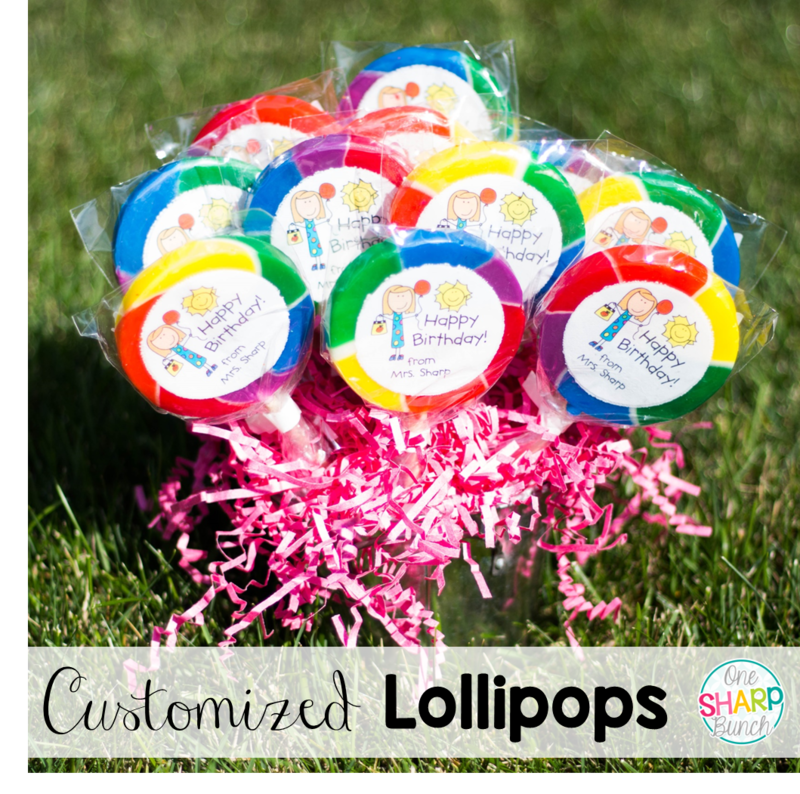 It will be so easy to just pluck a lollipop from the bouquet whenever one of my little friends has a birthday! AND check out these custom lollipops I will be giving my kiddos at Meet the Teacher night! 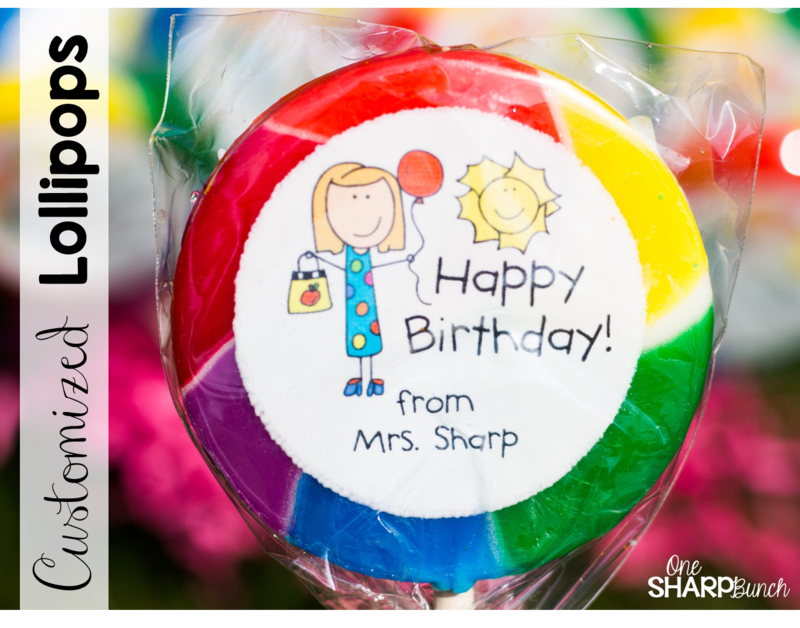 I know I’ll be sure to win them over and help calm any back-to-school jitters once they see these tasty lollipops! Choose the image that fits your fancy (birthday, welcome back, etc.) and add your personalized text. 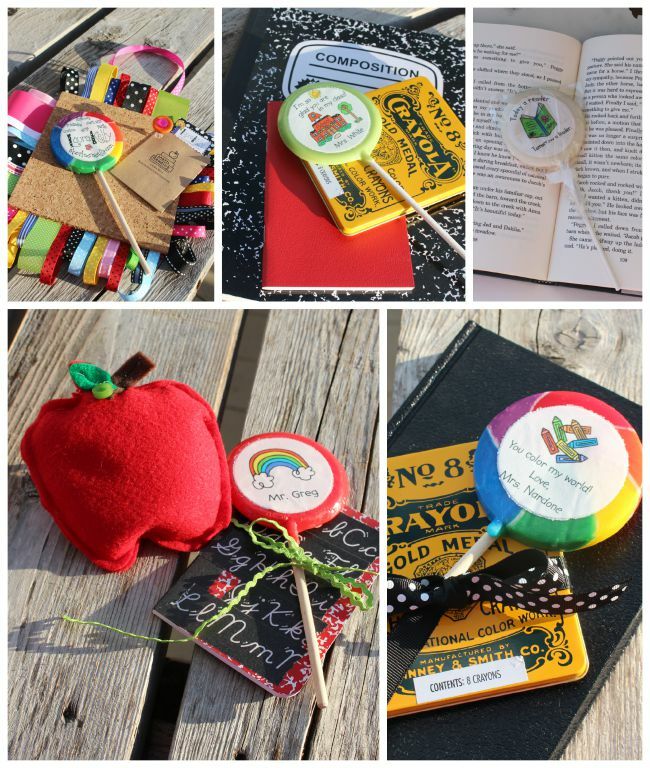 Use the promo code TEACHERS to get your set for $1 each (minimum order of 30). 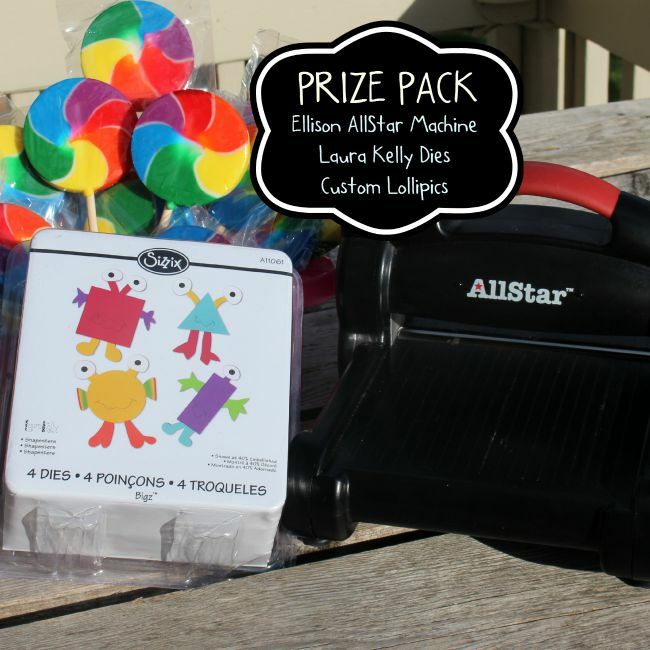 She’s also having an amazing giveaway, featuring an Ellison All Star Die-Cut Machine, $60 worth of dies, and 30 custom lollipops! Just enter the rafflecopter below for a chance to win this fabulous prize pack! The link for the rafflecopter is not working. Hi, Kathy! It's all fixed now! Thank you for letting me know! Hanks for the chance to win! I've got my fingers and toes crossed! !